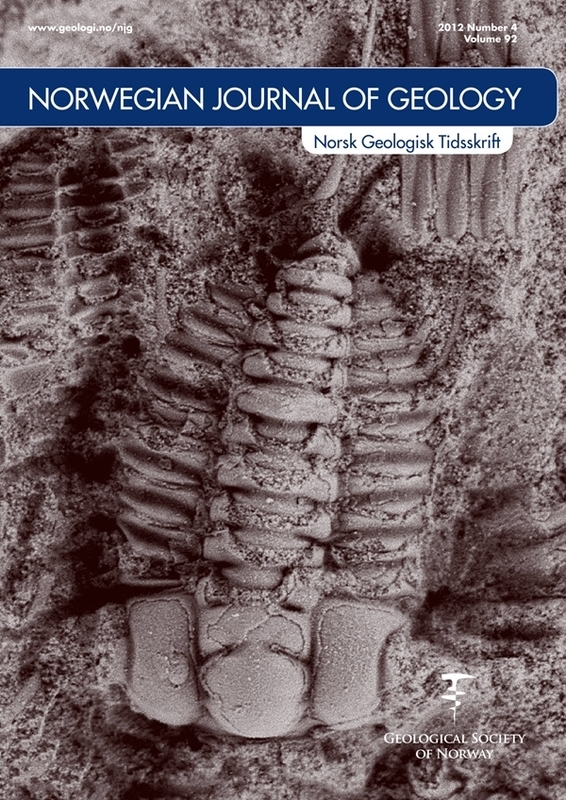 A section through Furongian strata in the classical Slemmestad area of the Oslo Region, Norway, is described together with collected new material of selected zonal trilobites and their stratigraphical ranges within the Alum Shale Formation. This includes hitherto unknown mature and immature pygidia of certain species of Sphaerophthalmus, allowing the distinction between this and Ctenopyge to be clarified. Seven Sphaerophthalmus species are described of which five have previously been assigned to Ctenopyge (Eoctenopyge), a taxon considered redundant. These are Sphaerophthalmus angustus (Westergård, 1922), S. drytonensis (Cobbold, 1934), S. flagellifer Angelin, 1854, S. modestus (Henningsmoen, 1957) and S. postcurrens (Westergård, 1944). Others are the type species, S. alatus (Boeck, 1838) and S. arcus n. sp. Triangulopyge n. gen. is proposed for a small, but distinct group of olenids earlier assigned to Sphaerophthalmus. The new genus includes T. humilis (Phillips, 1848), T. major (Lake, 1913) and T. majusculus (Linnarsson, 1880). It is proposed that the Ctenopyge affinis Zone be replaced by a broadened Ctenopyge tumida Zone. The round and reduced exoskeletal spines of the Sphaerophthalmus species, rather than the very long and flattened exoskeletal spines of Ctenopyge, suggest that the former were adapted for a more pelagic life style.